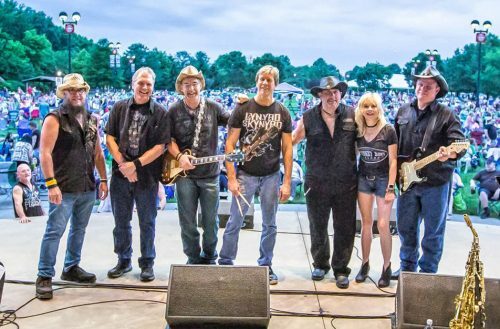 HIGH NOON is the East Coast’s premier tribute to Lynyrd Skynyrd & Southern Rock, performing exclusively the 70’s classic hits of Lynyrd Skynyrd, The Allman Brothers Band, Molly Hatchet, The Outlaws, 38 Special and The Marshall Tucker Band. With a deep dedication to the legacy of this timeless music, HIGH NOON brings an authenticity like no other. Join us on a journey back to a golden age of live music, and experience once again the raw power of all of your favorite anthems from the founding fathers of Southern Rock.